This is the first segment of the first hour of my broadcast on April 19, 2015. 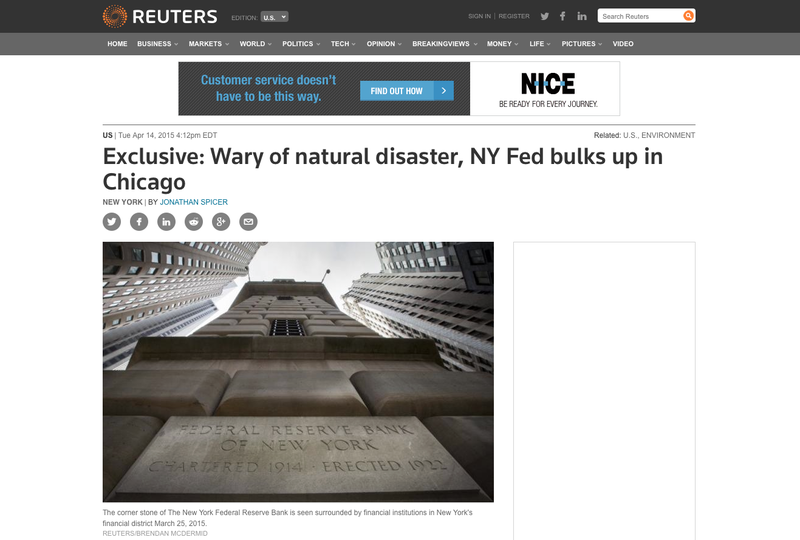 I discuss the Reuters report on the NY federal reserve moving to Chicago due to EMP threat or natural disaster. I also touch on some other interesting facts to add to the puzzle of the shift that’s taking place in corporate business, the Government and Military.